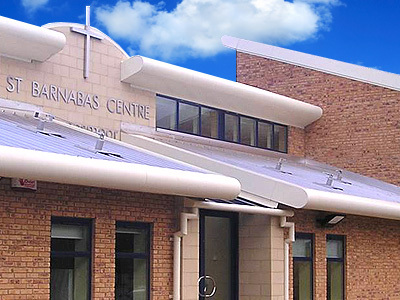 The St. Barnabas Centre was opened in November 2007 as a modern purpose built community hub. Our aim is to allow the local community to flourish by providing a modern state of the art venue. There is something for everyone here from the youngest to the oldest and everyone in between. The Enable Group who provide housing, home care and support for 350 adults with learning difficulties, needed a local venue for one of their in-house training sessions which could provide spacious and flexible accommodation.